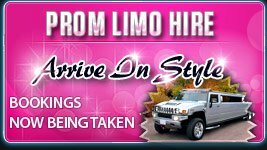 Krystal Limo Hire Buckinghamshire' offer a range of stretch limousines and 4x4 limousines including the 4x4 Navigator Limousine Hire and the Hummer Limousine Hire. 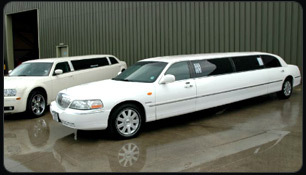 Our Limo hire Buckinghamshire Branch is becoming one of the fastest growing Limo / Limousine Hire companies in the UK today. This is why our customers are happy to return time and time again. 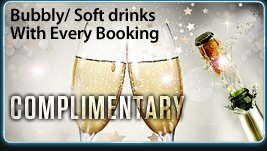 Our Limousines come equipped with a high standard of luxuries which are simply not available elsewhere for limousine hire in Buckinghamshire. 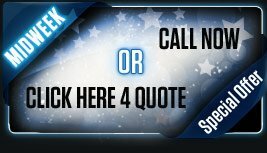 All our limo drivers have years of experience and are always smart and uniformed By Working along side some of the biggest names in the limo hire industry, we have managed to build a limo fleet in Buckinghamshire which is un-matched by many other limo hire companies across Buckinghamshire and the Midlands. 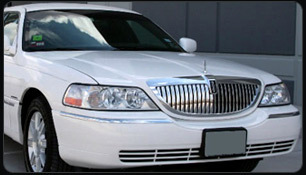 All our limousines are safety inspected every 6 to 10 weeks and are maintained to the highest standards possible. Looking for something new - we have the new Range Rover Limousine, any many other new limousines arriving very soon..